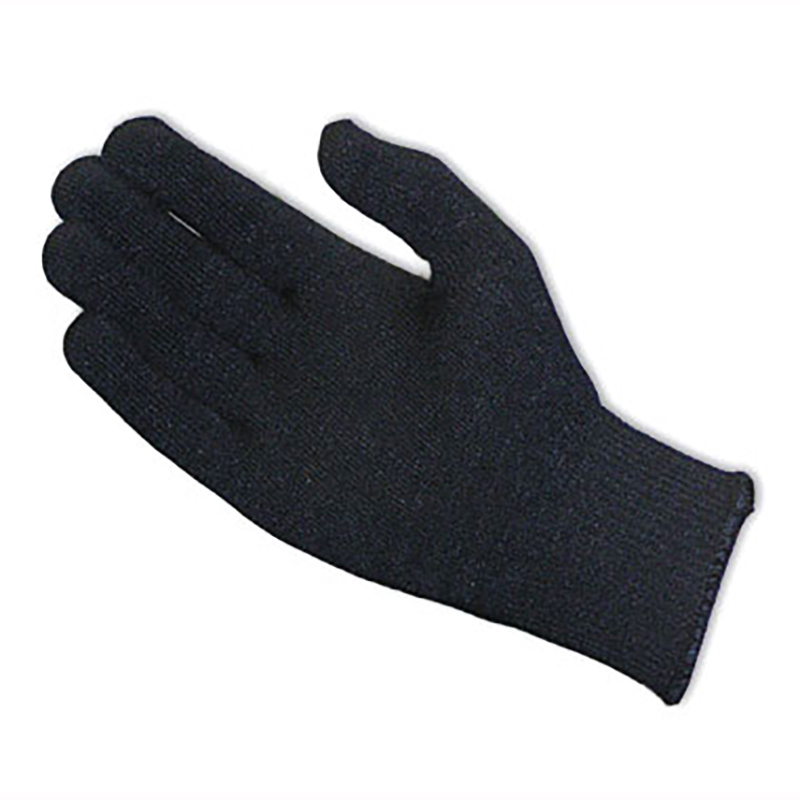 Can be used as a glove or as a glove liner in cold weather applications. Features: 13 gauge seamless knit construction for a comfortable fit, Thermax helps keep moisture away from hands, ambidextrous pattern permits glove to be worn on either hand, knit wrist helps prevent dirt and debris from entering, excellent thermal insualtion and launderable. 24dz/cs.